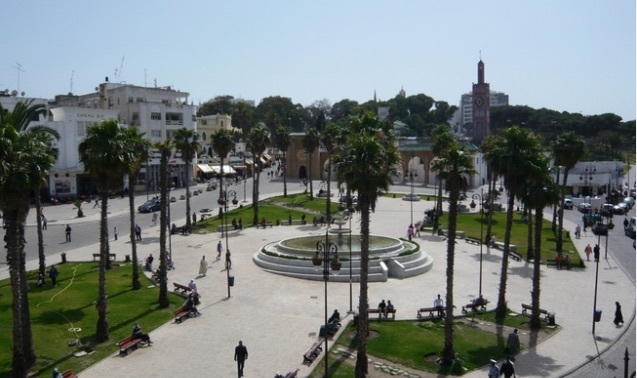 The city of Détroit de Gibralter [Morocco] is home on 2 and 3 June 2016 to the fifth meeting of Mediterranean mediation. A legal-social forum is expanding on the south side of the Mediterranean. Following the previous meetings, and considering the growing importance of mediation in the social reality around all of the Mediterranean as an alternative means of dispute resolution, this event is of great importance. It provides a good opportunity for debate and reflection for actors on both sides of the sea. The event aims to promote the culture of mediation in the Mediterranean, creating a network of peace mediators and conflict resolution including the southern Mediterranean. Indeed, mediation is playing an increasingly important role in resolving conflicts in the family, commercial, and intercultural business. It is a useful and necessary tool. According to a statement from organizers, the event aims to promote the exchange of information on mediation, considered in its broadest sense and in the service of exchanging experiences between Mediterranean countries. Bringing together many prominent scholars and experts belonging to several countries in the region, this forum is designed as a deductive approach, starting from the general to the specific, expanding from mediation in general to its different fields of application. The various interventions will address various topics of mediation relating to commercial, family, intercultural and business applications. Organized by the University of Abdelmalek Essaadi of Tetouan, the National University for Distance Education (UNED), the University Pablo Olavide, the Research Group on Contemporary Arab Studies of the University of Granada, the Three Cultures Foundation of the Mediterranean and the national Association of Mediators (Paris), the meeting intends to spread the culture of conflict resolution through mediation and its consolidation in the Mediterranean to help promote the culture of peace.